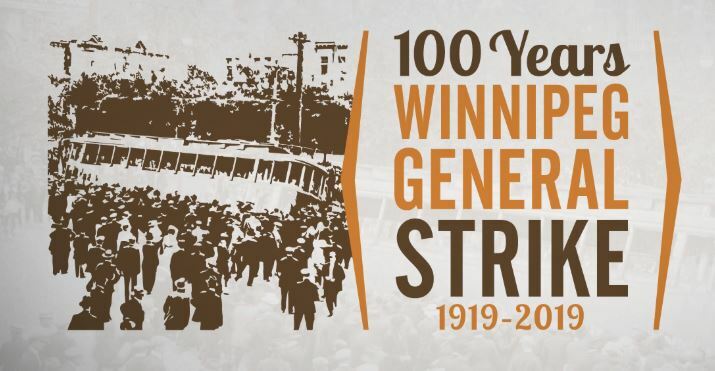 Yes, you can order 100th anniversary 1919 General Strike merchandise just in time for the new year. Our good sisters and brothers at the Manitoba Federation of Labour (MFL) are letting us in on a sweet deal for these commemorative tees, hoodies, jackets, caps and much more. There is a hard deadline of Nov. 30, 2018, so get your order in soon! NOTE: All orders will be taken and fulfilled through the MFL. Check the 1919 General Strike wear catalogue .